Comments: Fruit is edible by both humans and wildlife, particularly birds. 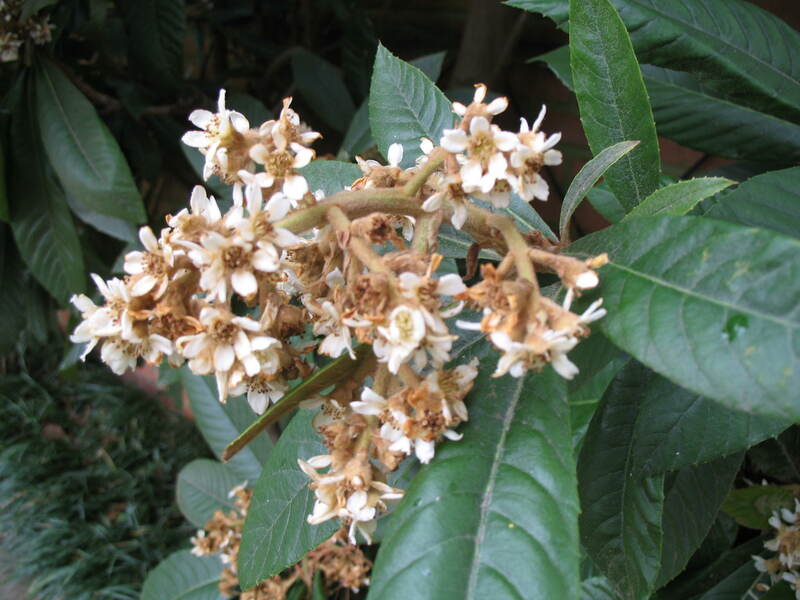 It is a nice, small, flowering, and fruiting tree for inner-city properties. The bacterial disease, fire blight, can damage or kill a tree.